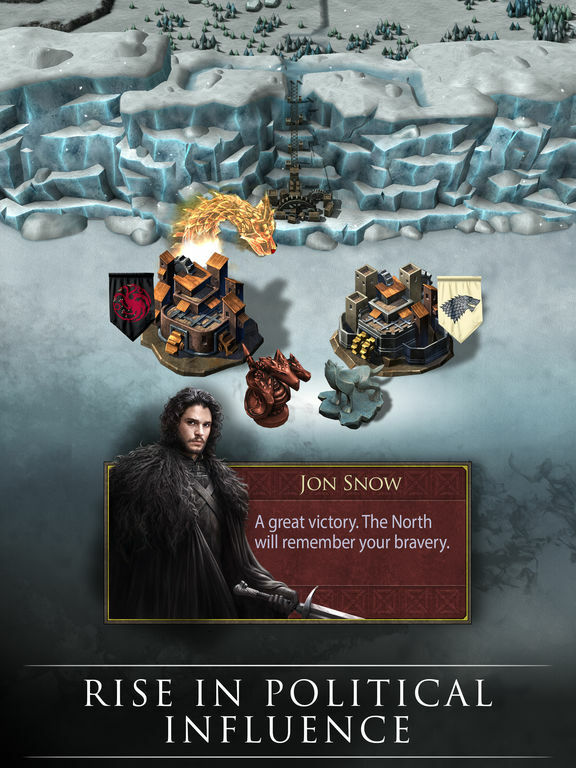 Game of Thrones: Conquest is a mobile strategy game that lets you build your own house and army. 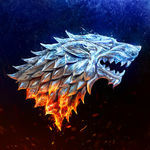 In the process, you will need to keep your house safe as well focus on keeping your warriors trained and active. 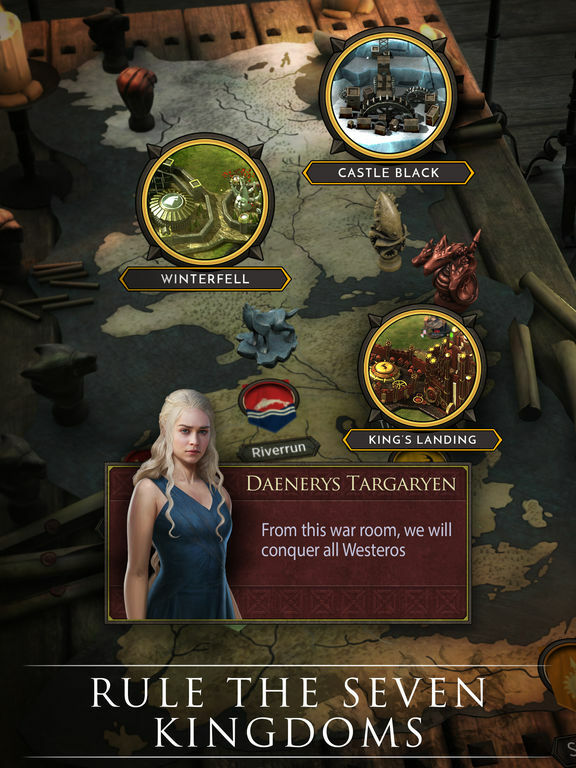 Besides, just like the TV series, you will need to forge alliances, expand your empire and make strategic moves. 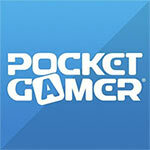 This app is free to download but comes with some in-app purchases. For example, a starter pack that includes a 2-hour peace shield, second builder along with a stock of food and wood will cost you somewhere between Rs 65 and Rs 85. 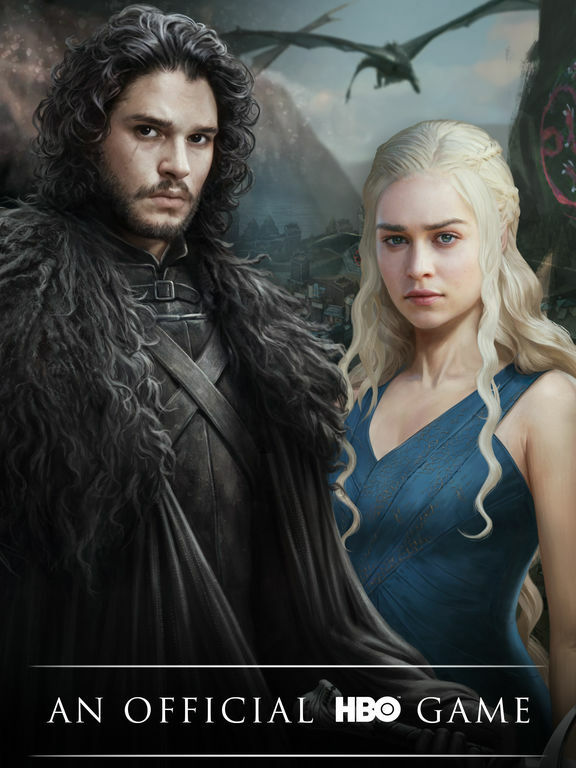 If you are a fan of this HBO series, this is your perfect game, and it's available for mobile platforms Android and iOS. 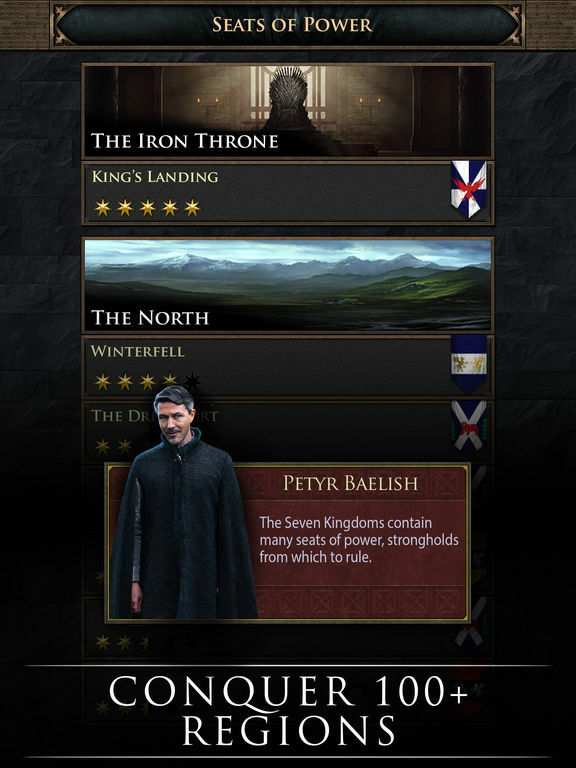 Overall, Game of Thrones: Conquest feels like a missed opportunity. Even with such an enormous IP to work with, all that came out of it was a lacklustre version of a game you've already played. It does absolutely nothing new with the strategy genre, and even generous time skips and early rewards won't be enough to keep you invested for long. 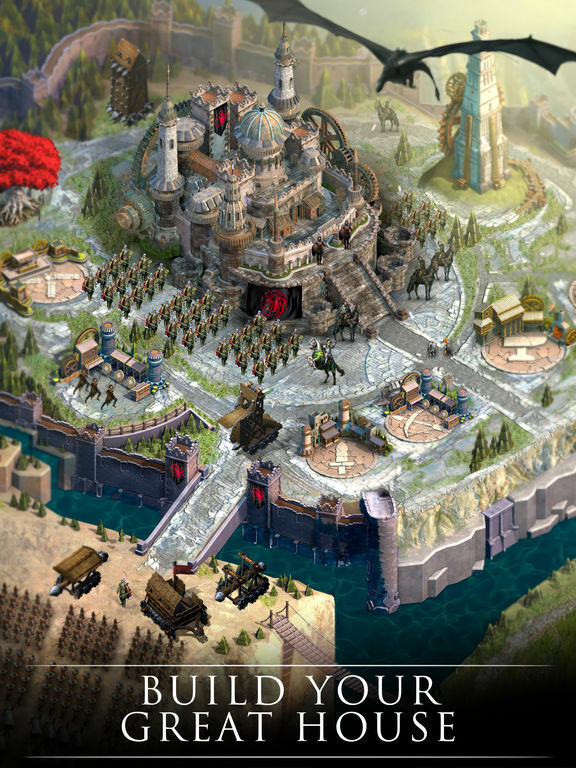 If you're already playing Game of War or a similar title, there's no reason to jump ship. If you're not and want to get into it, this probably isn't the place to start.